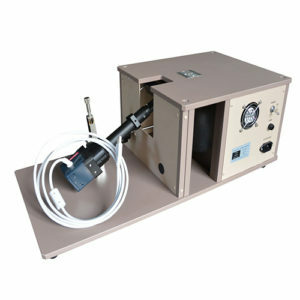 Fullauto StrainEye LSM-9000 series instruments are fully automatic 2D-measuring devices. These measures retardation values and the direction of a slow axis in a transparent body having strain and birefringence. 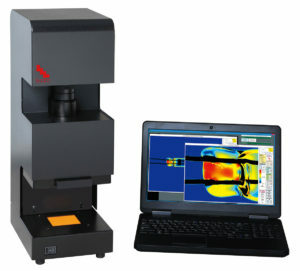 FSM products measure compression stress of glass surface and depth of layer quantitatively by non-destructive with computer analysis. Luceo Co. Ltd. is an optical manufacturer with over 50 years experience creating optical equipment and optical components from their development to their production and sales.